In 1922 three brothers opened the first Jabones Beltrán factory in the town of Xert (Castellón, east Spain). 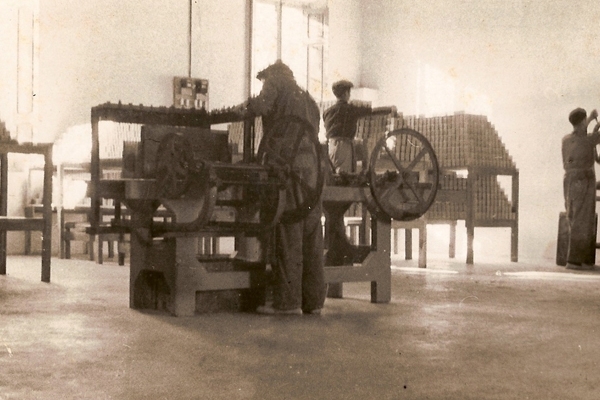 Although there were many soap factories at that time, Jabones Beltrán managed to increase demand and the firm became consolidated with its different bars of soap and soft soaps. 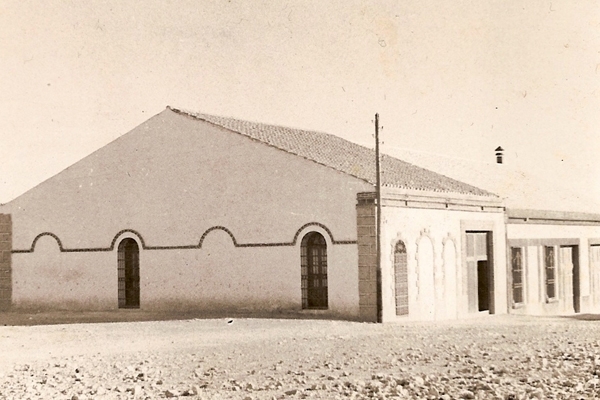 In 1940 our company moved to the city of Castellón to continue serving its growing number of customers, and also extended the products it offered. The major changes that took place in the 1950s-1960s also affected soap manufacturing. It was when the washing machine revolutionised the market, and our company developed new products to meet this new requirement. Its range of soaps widened with soapflakes, and later with powdered soaps for washing machines, and also with liquid coconut soap for delicate fabrics in the 1970s. It was at this time when our company began to be distinguished from other soap factories, which extended or changed their soap production to detergents, which are easier and more economical to produce. 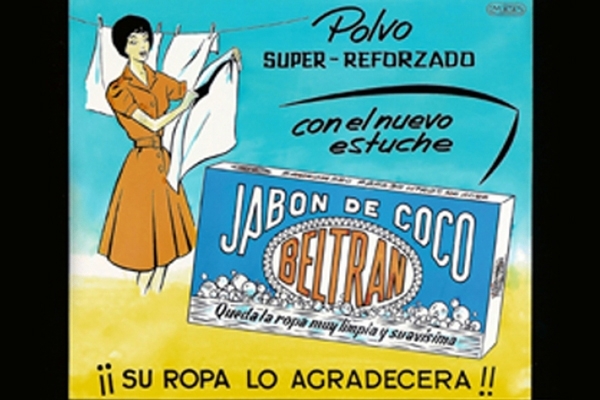 Beltrán decided to adapt its traditional soaps to be used in washing machines, which meant it offered more natural and healthy products. 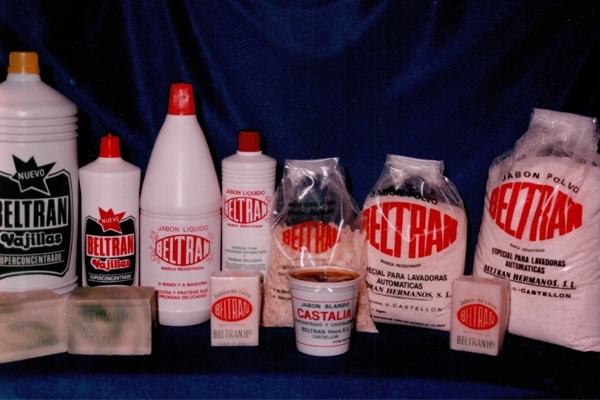 In the 1990s, Jabones Beltrán moved to its new factory in the town of Almazora (Castellón) to extend its installations, which is where it currently operates from. As part of its efforts to improve and offer the best products and service, it constantly improves its installations by extending warehouses, laboratories and offices. Since the last decade, Jabones Beltrán has innovated and developed new products to meet market requirements and demands, and has also changed and updated its image. As part of the traditional Beltrán range, it created the Beltrán Vital Range, which is special for people affected by multiple chemical sensitivity. It has also developed the Castalia product line to be used in ecological agriculture, and has formulated a wide range of cosmetic bars of soap in many different varieties with various properties. Its latest novelty in 2011 was the formulation and development of the bioBel Range. This product range is eco-certified and first includes a range of products for washing clothing. This has made Jabones Beltrán the first Spanish company to manufacture ecological soaps and detergents. Later this range was extended with domestic cleaning products. Our company’s team experience and professionalism is key as we have a highly competent and committed human team. The joint team work by members of third and fourth Beltrán generations, along with the qualified personnel who have formed part of our team, has made us what we are today.